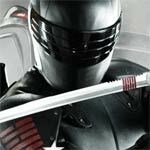 Paramount Pictures has announced the date and released artwork for the summer action-er, G.I. 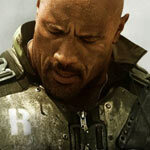 Joe: Retaliation starring Dwayne Johnson, Channing Tatum, Adrianne Palicki, D.J. Cotrona, Ray Stevenson and Byung-hun Lee. Click on the link below or image to the left to check out the features and artwork.